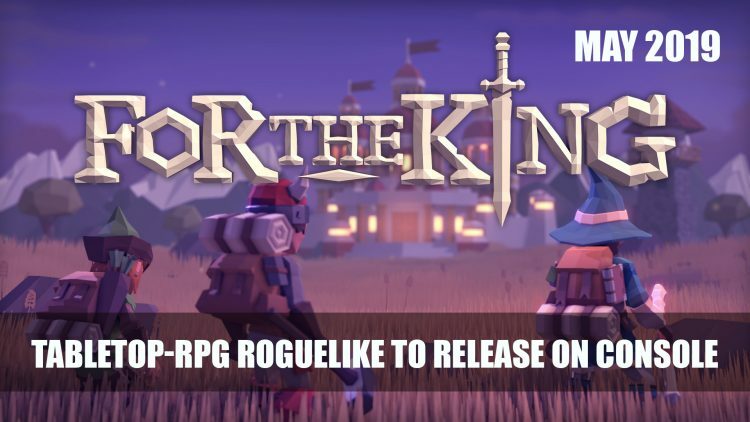 Developer IronOak Games’ tabletop RPG that combines board game elements with challenging adventure For the King is coming to Playstation 4, Xbox One and Nintendo Switch this May 2019. Curve Digital publisher and developer IronOak Games announce For the King will be coming to console this May. 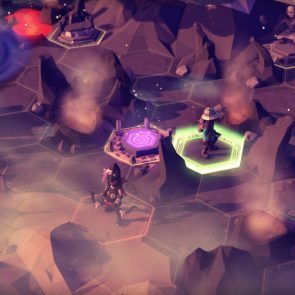 Players can set out journeying through a challenging adventure either in single-player of co-op mode. Set in a world where the King is dead, killed by an unknown assailant in the once peaceful kingdom of Fahrul. Now the kingdom lays in chaos, the queen has been left to turn to the citizens of the Fahrul for help. This is where you and your band of adventurers must come to the rescue. Choose to battle it out together or split up your party to cover more ground. It will be up to your strategy as well as luck to see the return of peace to the kingdom. 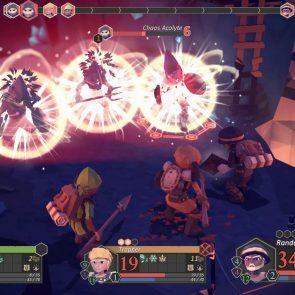 For the King is a dungeon crawler that brings JRPG combat, strategy and rogue-like features. 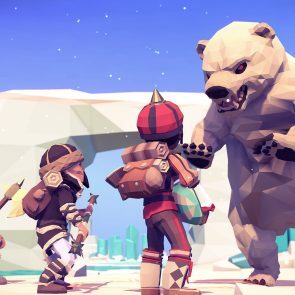 Use a mix of procedural maps, quests and events as you brave the elements as well as evil creatures. 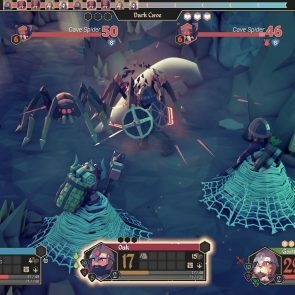 The gameplay focuses on turn-based combat with a unique slot system for attacks and unique abilities. Choose when to set up camp for the night, whether its a safe spot or to endure the wickedness that comes out at night. 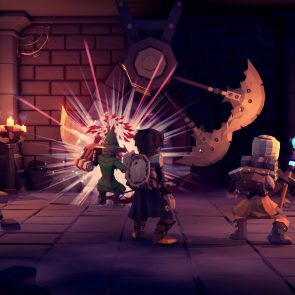 For the King releases in May 2019 for Playstation 4, Xbox One and Nintendo Switch. 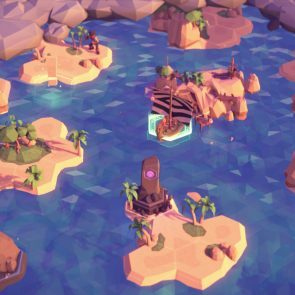 It is currently available to play on PC. If you want more RPG news find it here in A Darkly Humorous CRPG Paranoia: Happiness Is Mandatory Announced For PS4, Xbox One And PC and The Outer Worlds Directors Say Game Streaming Is The Future But Stadia May Not Take Off Yet. If you’re looking for title coming out in April be sure to read our Top 5 Upcoming RPGs April 2019 (Dragon’s Dogma, Final Fantasy X/X-2, Vambrace Cold Soul And More! ).